A Dad caught with untaxed cigarettes was "shocked" to learn the loss to the State was more than €15,000. Bill Morrissey (54) was found with the untaxed cigarettes as he left Balbriggan Market. He was also driving while disqualified. Judge Dermot Dempsey sentenced Morrissey to three months in prison, fined him €1,250 and banned him from driving for 10 years. 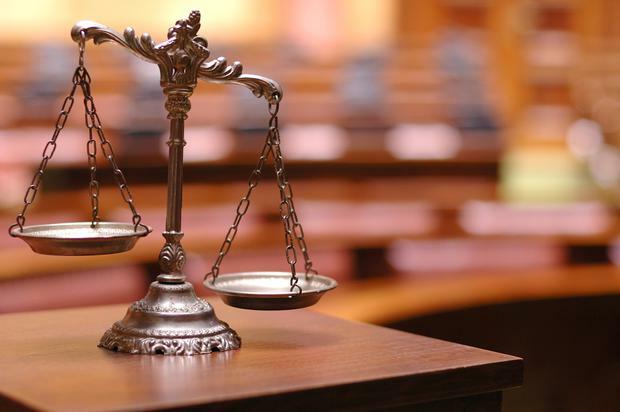 The defendant, of Patrick Street, Dundalk, admitted driving without insurance on February 25 when he appeared before Swords District Court yesterday. Garda Gordan Madden said Morrissey was seen leaving Balbriggan Market. The defendant was stopped by officers and Gda Madden said he found 10 large sleeves of untaxed cigarettes worth €2,000 in the car. The officer said the loss to the Exchequer was €500. Morrissey was also found in possession of more than 35,000 untaxed cigarettes on January 14. Gda Madden said the tax loss to the State in that matter was €14,800, making a total loss in tax revenue €15,300. The court heard that Morrissey had 27 previous convictions, including four for uninsured driving. Defence solicitor Fiona D'Arcy said her client, who was unemployed, had a young baby at home and had been trying to earn extra money to provide for the child. Ms D'Arcy said someone had offered Morrissey the cigarettes and he foolishly agreed to sell them. She added that he was not fully aware of the seriousness of the matter and was "shocked" to hear of the value of the loss to the State. In relation to the no-insurance charge, Ms D'Arcy said the car did not belong to Morrissey and he was no longer driving. Sentencing Morrissey to three months in prison, Judge Dempsey said he had shown total disregard for road traffic legislation.